George S. Habek, M.S., is a lecturer of business analytics at NC State Poole College of Management. In his role as a lecturer, George is responsible for teaching a variety of business analytics courses. George has been using SAS for over twenty-five years, beginning with data processing and statistical analysis in an academic setting, then onto consulting and corporate work with the latest SAS products. In the consulting world, George has worn many hats, from analyst to project lead to manager. He has been involved in a range of projects across many industries such as Healthcare (Providers) for claim and disease management & Life Sciences (Pharmaceutical) for physician drug acceptance, Automotive, Financial Services, Education, Gaming, Recreation, Restaurant/Food Service, Agriculture/Construction, and many more. His direct industry experience in database marketing covered a range of functional areas including Response Modeling, Customer Acquisition/Retention, Customer Profiling/Segmentation, Survey Analysis, and Forecasting. In addition to being extremely analytical, George’s experience as a consultant, and over 25 years of broad industry knowledge has honed his communication and presentation skills. George’s academic teaching philosophy focuses on an A to Z approach (from the business question to the boardroom). 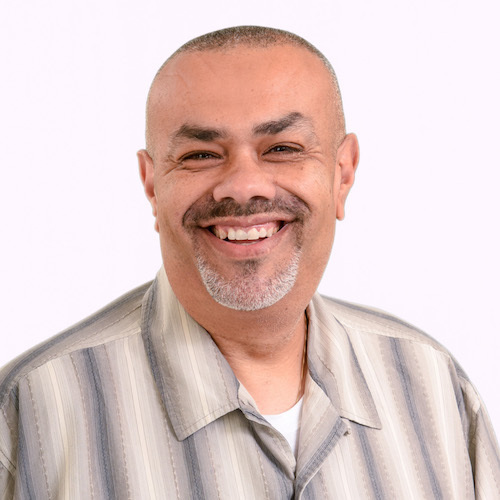 In his last role, George worked for 12 years as a Sr. Analytical Training Consultant in the Education Practice at SAS Institute, Inc. world HQ in Cary, NC. In that role, George taught a variety of statistical courses using SAS analytics at colleges and universities across the US and around the globe. SAS® Predictive Asset Maintenance: Find out why before it’s too late! George holds a B. S. in Mathematics/Statistics from Loyola University Chicago and a M.S. (with distinction) in Applied Statistics from DePaul University Chicago.